Drew Martin is determined that his daughter didn’t die in vain. He is using his grief and the circumstances surrounding his daughter’s death to urge lawmakers in Wisconsin and the rest of the United States to, “create a system of accountability (so) there will be fewer parents sent home with keepsakes” instead of their children. When Martin’s daughter, Grace Magdalena, was born, she wasn’t breathing and lacked a heartbeat. The birthing staff was able to revive the newborn and hurried her into surgery to deal with hemorrhaging. Grace survived the surgery, but her doctors weren’t optimistic and told her parents she was severely brain damaged and would never be able to live a normal life and would require intense care for the rest of her life. The Martin’s made the painful decision to remove her breathing tube. Grace passed away when she was just seven days old. The decision to remove the breathing tube made it difficult for the Martins to find a lawyer willing to handle the medical malpractice case. But after doing some research, they discovered that current medical malpractice laws make it in the hospital’s best interest if the child dies as opposed to living out their life. Medical malpractice settlements are currently capped, whereas if the patient lived, the hospital would be forced to cover the living expenses of the patient. The companionship damages is limited to $500,000 in cases where a child dies. An additional $750,000 can be added for pain and suffering. The problem with the caps is that by the time the case goes to trial, it’s not uncommon for the prosecuting legal team to have spent $100,000 preparing for the case. Drew Martin and his wife have partnered with Senator Nikiya Harris Dodd to create a bill that, if passed, grants parents the right to sue attending medical staff when a child under the age of 28 passes away as a result of medical malpractice. The proposed bill is titled Erin’s Law in honor of Erin Rice, a young woman who passed away after she was misdiagnosed. Current laws and legislation allow parents to sue for medical malpractice in their children’s names, but only if the child is a minor, an issue that has haunted many parents who are unable to seek justice on their older children’s behalf. Although the Martin’s situation would not have been changed by Erin’s Law, Senator Dodd asked them to be involved in the proposal in an attempt to help set the stage to open the door for future legislation involving children and medical malpractice laws, including those that would ask for higher settlements. 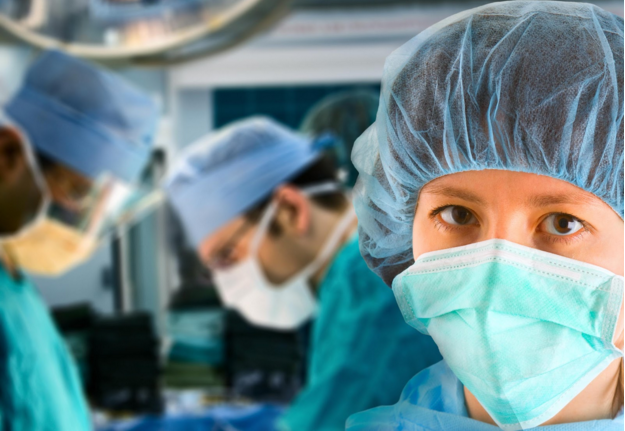 Medical malpractice is a slippery slope and it’s estimated that 80% of the law suits fail to generate a settlement. If someone you love has died as a result of a medical mistake, you want to be one of the 20% that receives a settlement, which means you need the assistance of a good NYC wrongful death lawyer. The NYC wrongful death lawyer will examine the details of the case, conduct a thorough investigation, and provide unwavering support throughout the entire experience. The odds of you winning your medical malpractice case increase when you have a top notch NYC wrongful death lawyer in your corner.